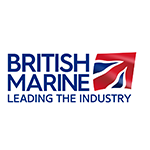 We can provide tuition on a one-to-one basis or to a group of up to four people for personalised coaching or to gain RYA courses on your own craft anywhere in the world. For training outside the UK please contact us for more information. To give personalised tuition, tailored to meet your needs. 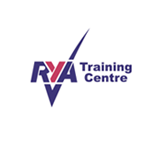 You can also complete RYA qualifications. Each session is planned to help you achieve your own aims and ambitions. These can be by practical coaching afloat or theoretical sessions ashore. 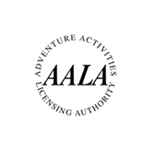 Any appropriate level of RYA or MCA certificate depending on the type of tuition and duration. Practical coaching can be on your craft anywhere in the world. Our waterside classroom is purpose equipped for all theory sessions but these are also available in your home, club or aboard your own craft.